You might have your own horror stories about having to apply for a new passport, but this man’s raises the bar for everyone. 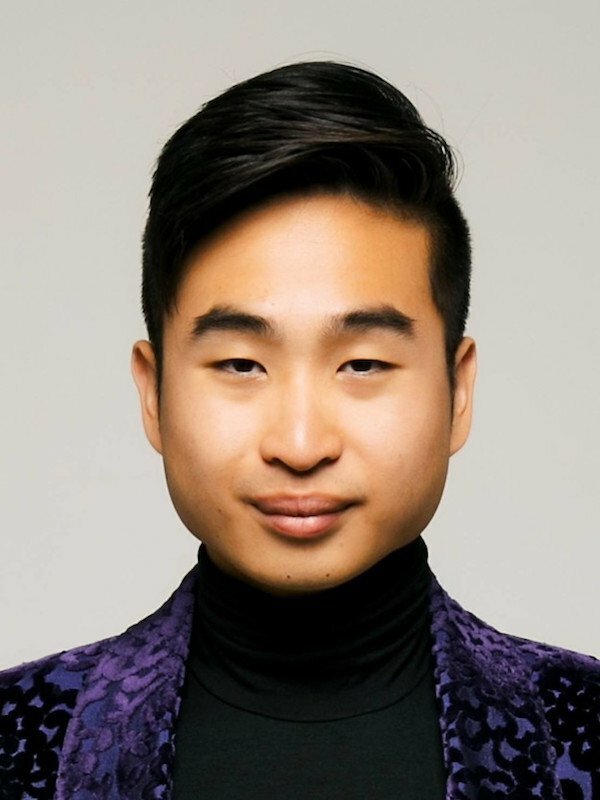 His name is Richard Lee, a New Zealand native. And his story has traveled the world recently for a terribly bizarre reason. 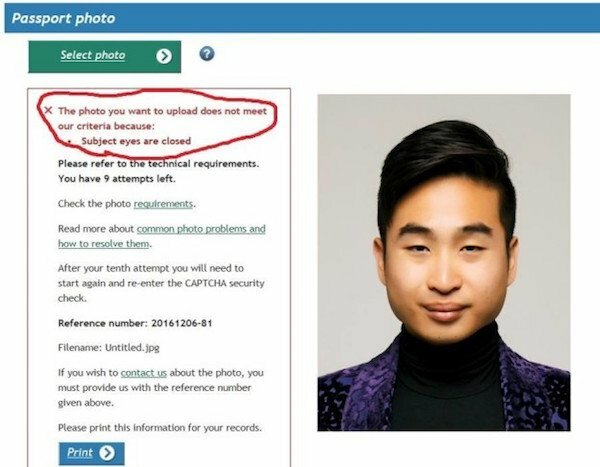 This is the picture he submitted online to the national passport agency. Good looking pic, right? Well, there was an “issue” with it. As you can see here, it was rejected. 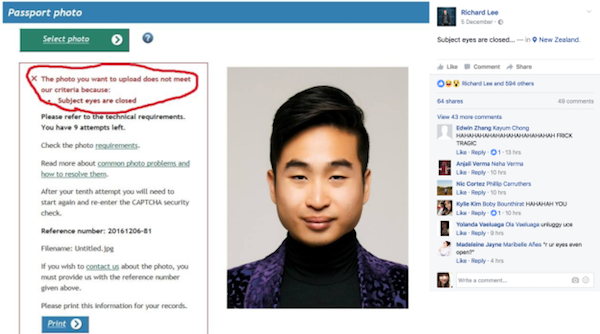 The photo was automatically denied by facial analysis software that didn’t realize that this is what Asian eyes can sometimes look like. 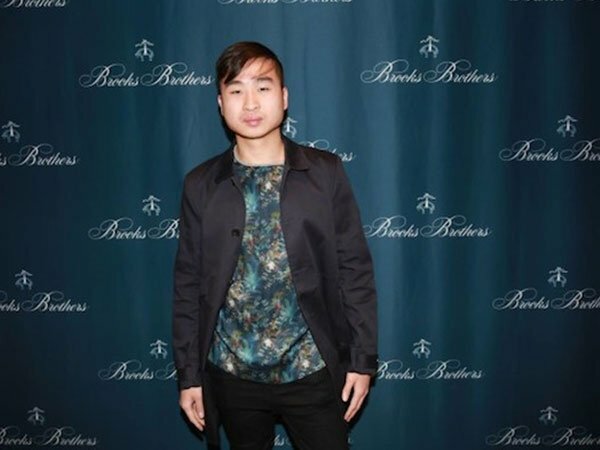 As one would imagine, social media had a field day with the reason for Richard’s picture getting denied. He uploaded a screenshot to a popular Facebook page, and the comments came pouring in.